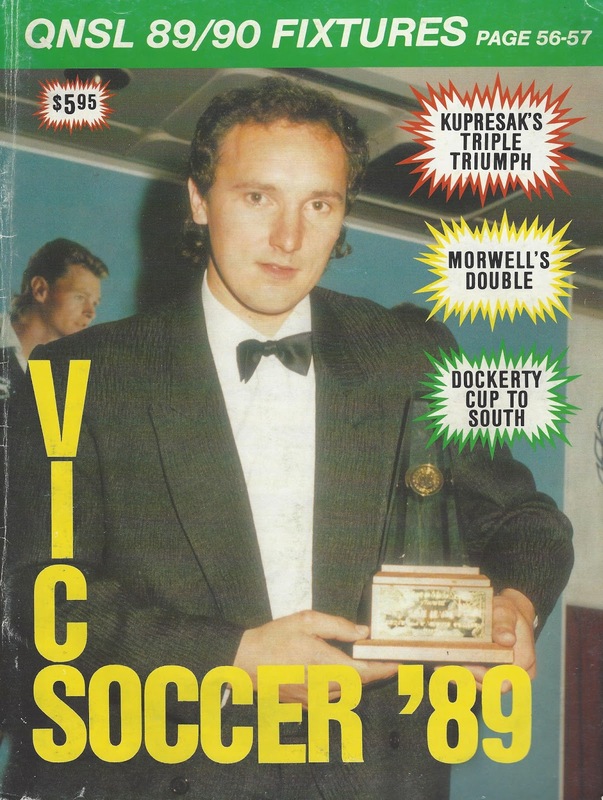 Earlier this year Paul Mavroudis of South of the Border scanned and shared my copy of VicSoccer '88. 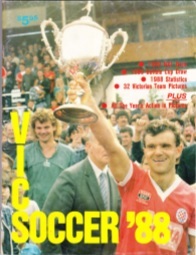 Now I'm able to share with you all the copy of VicSoccer '89 loaned to me by George Cotsanis of My World Is Round. 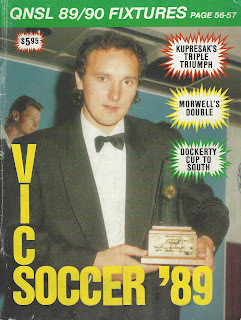 As noted back in May, VicSoccer was the annual/yearbook of Les Shorrock's Soccer Star newspaper. In a way it was a local successor to the Australian Soccer Annual's of Australian Soccer Weekly. While Soccer Star went on into 1990, I'm not sure there was a VicSoccer '90 as the paper didn't last beyond that year. Personally I prefer the 1988 edition, finding squeezing multiple team photos onto the one page a bit of a let down. Though the records of the State League clubs is nice. Seriously Excellent explanation! In the soccer betting world, people just mesmerized to bet on soccer. If you too want to take the pleasure then get the soccer betting experience with Sure win soccer tips. Grab the 50% sign up offer as welcome bonus.